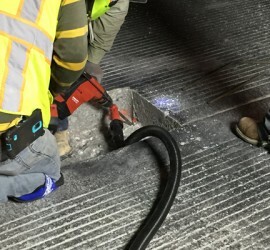 PCC Rehab I-285 | Precision 2000, Inc. 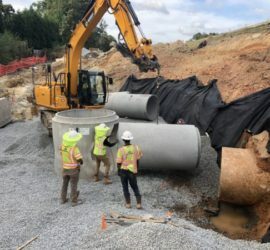 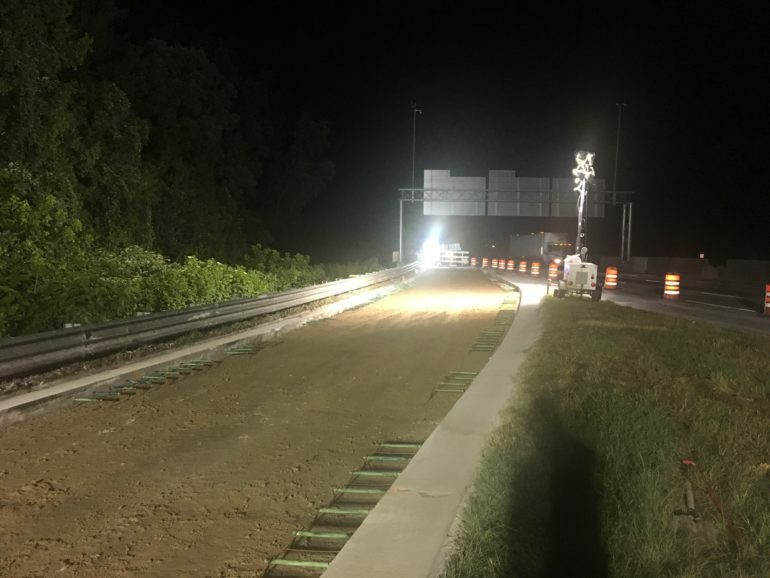 The Department of Transportation is continuing to work on improving highway infrastructures in Georgia. 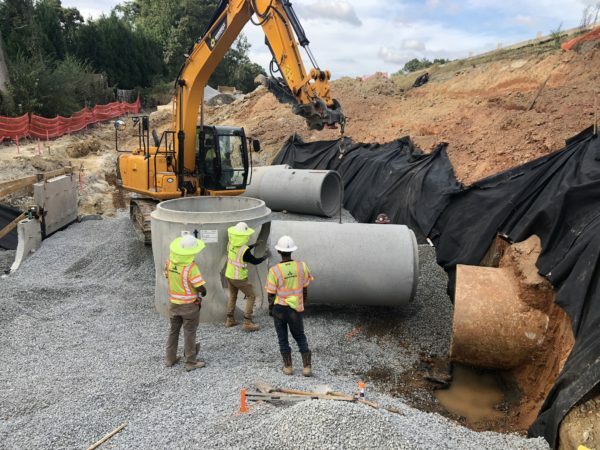 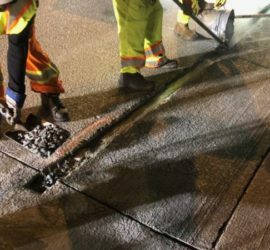 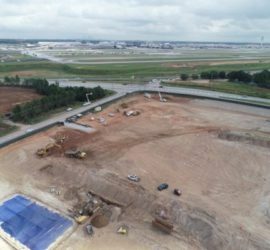 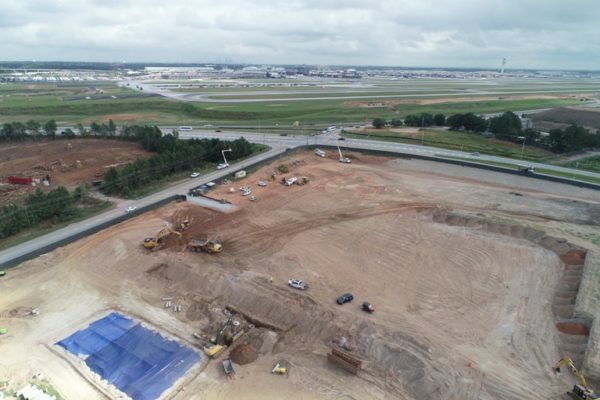 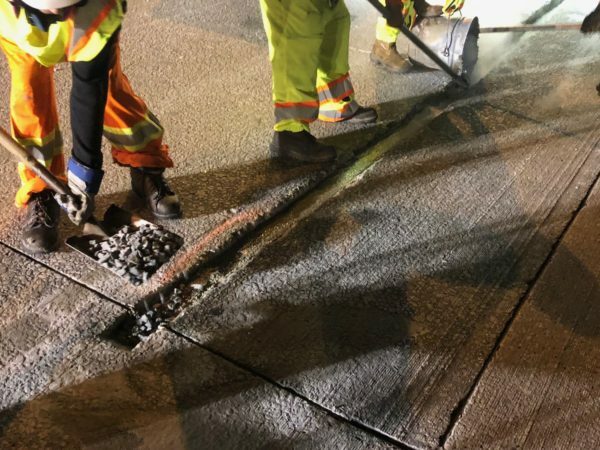 This project will replace damaged slabs on the exit 5A and entrance 5B on I-285 using a high early strength concrete to minimize the impact on traffic. 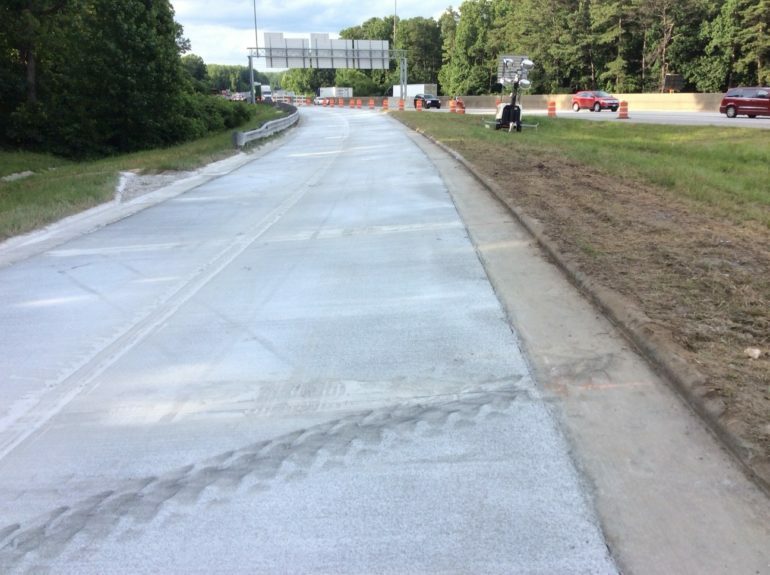 The improvements will provide better driving surface for travelers. 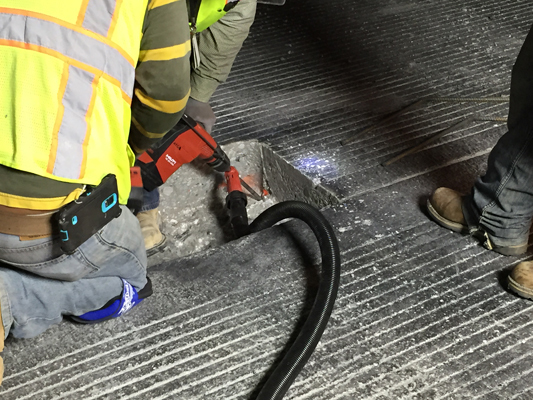 This project consist on cutting, removal, base replacement (if needed) and replacement of concrete slabs.